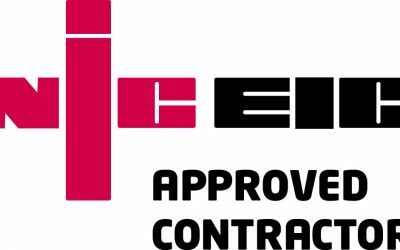 All the latest breaking energy news from SMARTech energy. 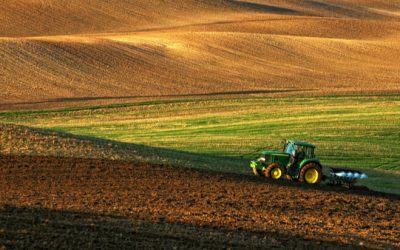 Discover new trends and innovations from the energy market including biogas, oil, gas and renewables. 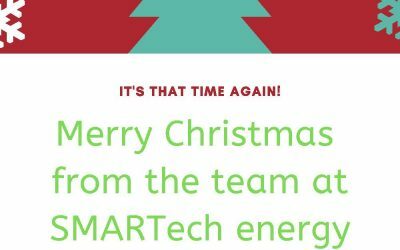 Merry Christmas from the team at SMARTech energy Ltd Christmas Closing The office will be closed between Friday 21st December 2018 and Thursday 3rd January 2019.